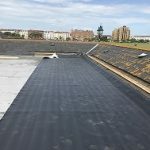 What is RubberBond Fleeceback EPDM Roofing? 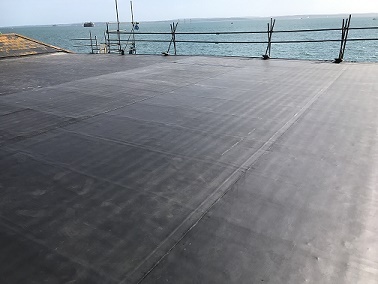 The flat roofing market continues to see an increase in popularity of rubber roofing EPDM products, as a result, RubberBond Fleeceback EPDM roofing has emerged as one of the top flat roof coverings available. 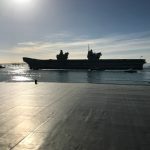 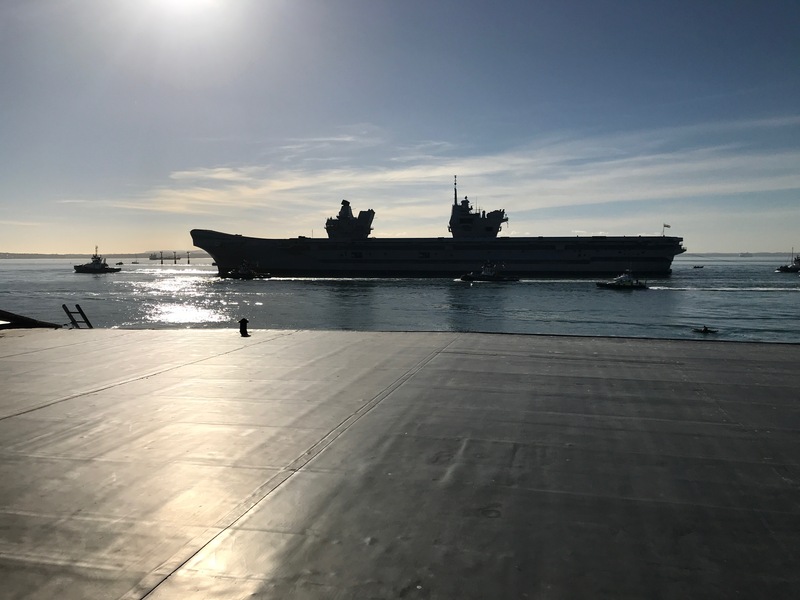 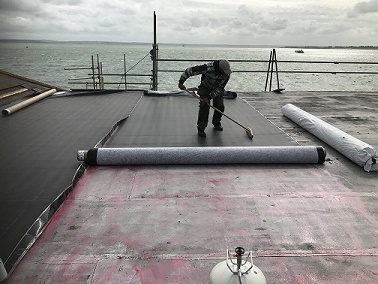 This rubber roofing membrane is both chemically and thermally stable and can withhold any weather conditions, and it’s here to stay. 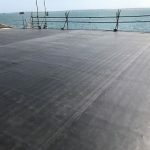 Why use RubberBond Fleeceback EPDM Roofing? 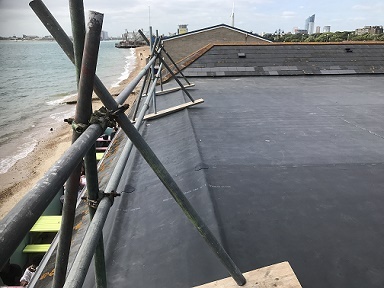 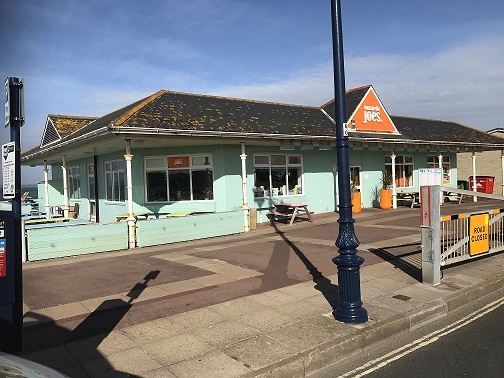 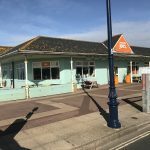 R&D roofing have been supplying and fitting rubber roofing products for a number of years and we are fully trained and approved installers of RubberBond, assuring you of providing an outstanding, unmatched roofing system. 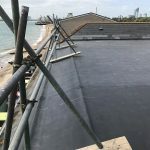 As with some other EPDM products it is a perfect fit for both domestic and commercial jobs, easily bending to the contours and shapes of your roof ensuring a seamless result on upstands to walls, skylights, curb edges, pipes and gutters. 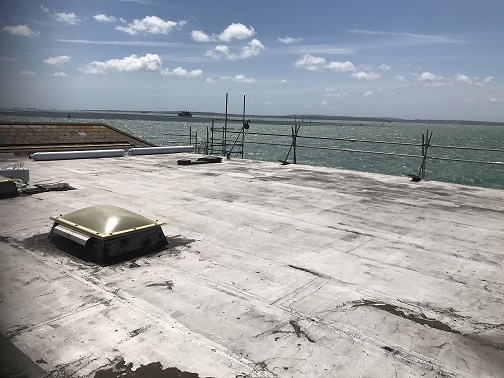 The overall result is an attractive and sleek finish to your new flat roof. 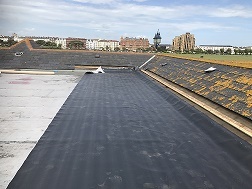 RubberBond Fleeceback EPDM roofing has been awarded the BBA Agrement Certificate 02/967. 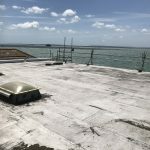 This means that the product has been assessed, tested, approved and certified according to the national requirements within the construction industry. 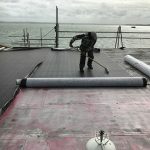 You can be assured that it has the highest European fire ratings, and it is clean and safe to install.